Our commercial roof racks are heavy duty and prepared for whatever load you might need them for, offering a tough solution to your van storage needs, and allowing you to transport crucial items such as ladders and other tools with ease. This makes them an essential for any tradesperson with their own van – or perhaps even their own fleet – who would like to make life easier for themselves or their team as they travel from job to job! 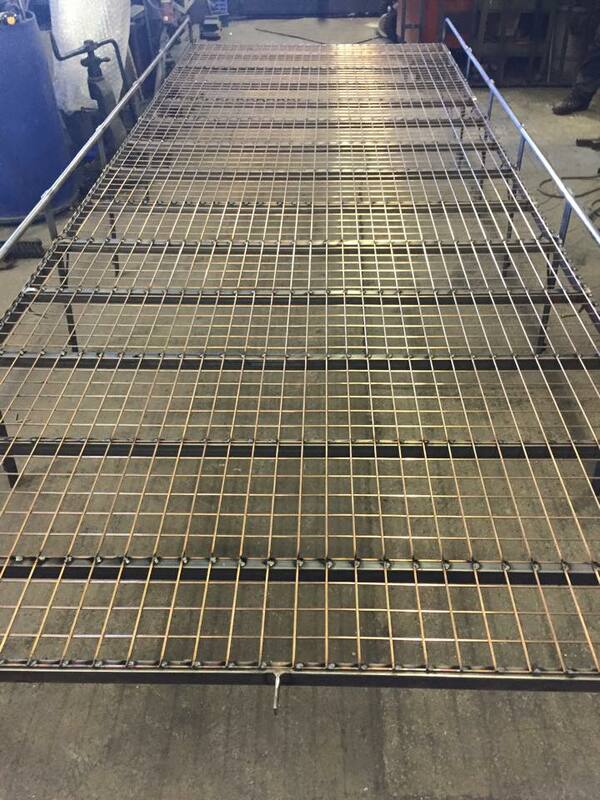 At Autoracks, the commercial van roof racks that we provide are made from high grade, galvanised materials that meet the standards of the industry and, just as importantly, your own high standards; this is why each of our products is made using British Standard BS EN 150 grade 1 steel. You can see just a few of the many excellent racks that we’ve produced by heading over to our gallery page and having a browse. Doing work that is of an exceptional quality for our customers is what everybody here really prides themselves on, so choosing Autoracks for your commercial roof racks means choosing a company that wants to get to know you, and help you and your business in any way we can. 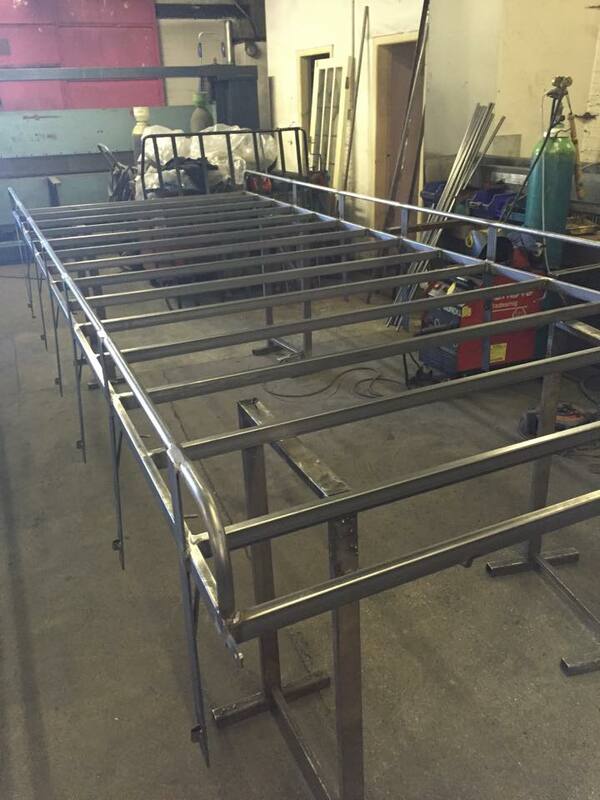 This is why we’re so pleased to offer a bespoke service, meaning that if your needs differ slightly from the more standard racks – perhaps due to the size or shape of your vehicle, or the type of materials that you will be transporting – we will still be able to fulfil your brief, focussing on having a custom-made commercial roof rack tailored to your precise needs. While the ability to carry what you need may be the most important factor, the safety and security of your roof rack should be a close second. 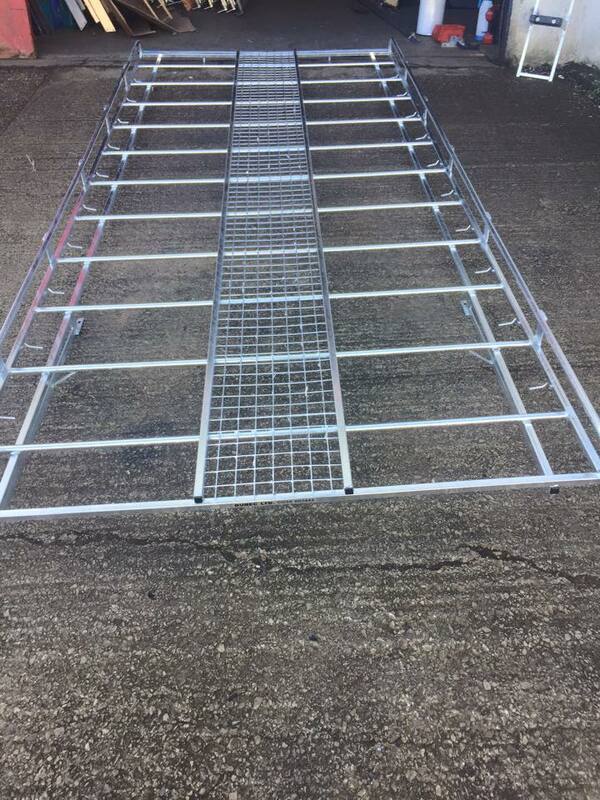 For instance, options such as mesh walkways and ladders are very useful for large vehicles, as they allow users to safely retrieve goods from the roof rack – without clambering across the vehicle. 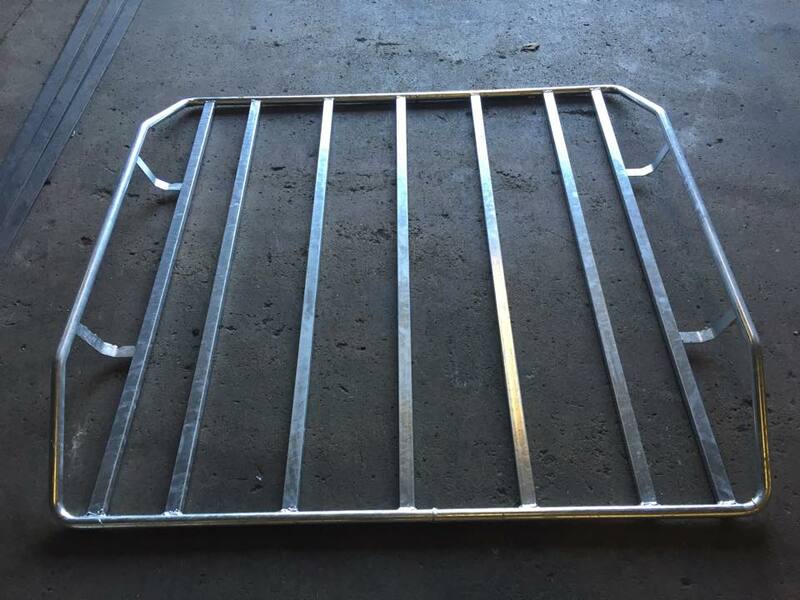 Safety also comes first when it comes to choosing our materials, and the high grade steel that we use across all our products is capable of withholding the heavy loads that you may be dealing with, without buckling under the pressure. A weaker rack can lead to damage to your van, injury to yourself or your workers, or even injury to pedestrians and other vehicles if it gives way while you’re out on the road. Obviously, this is completely unacceptable – so no matter what rack you choose, never settle for substandard materials. As well as making your life easier, our fitting service can also minimise any safety risks by ensuring that your roof rack is fitted correctly and securely. For instance, a roof rack which has been over tightened or under tightened could cause potential issues at a later date; our professional service gives you the reassurance that everything is just as it should be. Want to find out more before you make a decision? Not a problem, our team is always happy to talk you through the available options, and to discuss the specific needs that you have, make suggestions and help you out however you need. You can give us a call on 01254 885 444 or get in touch online for more details.